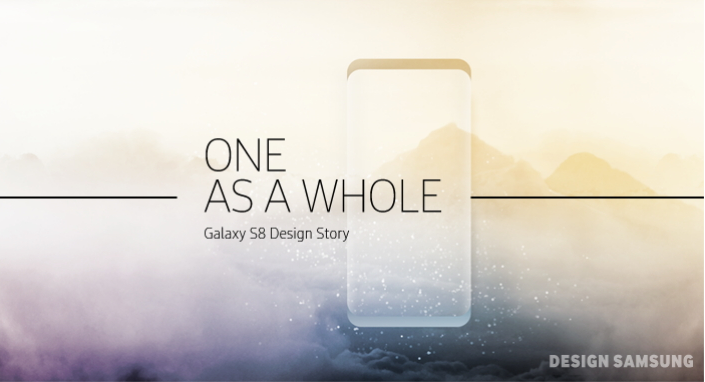 After the launch of Samsung Galaxy S8, the company wants to share the process that has resulted in the creation of this beautiful design handset. The company’s team that is behind the design of Galaxy S8 has offered an insider view that explains the process of the handset’s almost bezel-less infinity Display. 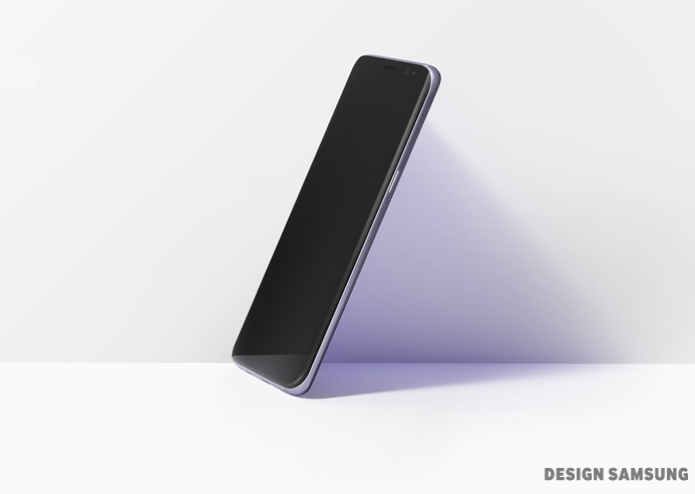 According to Samsung, the team worked to craft a body for its flagship device that can merge the user and the device as one. 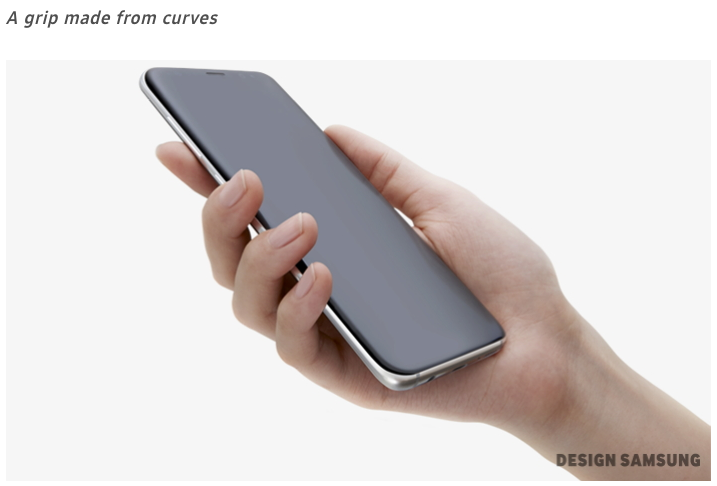 The basic reason for removing the home button was to expand the user space as well as cover up for the periphery that lies between the device and the real world. The company in a press release also placed some light on the user interface. The team focused mainly on creating a seamless design and efficient functionality. The team state that the icons are designed following a concept which is known as Light and Line. This is a strategy that that cuts parts of the visual line so that the real life shadows and light could be imitated. It helped for an easier as well as intuitive accessibility as compared the ones that were provided previously that used to unify all methods of editing displays and offering multi-selection modes. Also, the addition of Samsung’s voice-enabled virtual assistant Bixby has made it easier for the users to received optimized information along with tailored content. The company claims that the virtual assistant will be constantly evolving as users interact with it. Samsung Galaxy S8 has been launched recently and is being appreciated a lot for its gorgeous design but it still remains to be seen whether the device comes up to its functional aspects as well.